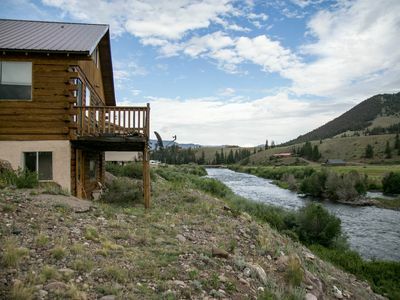 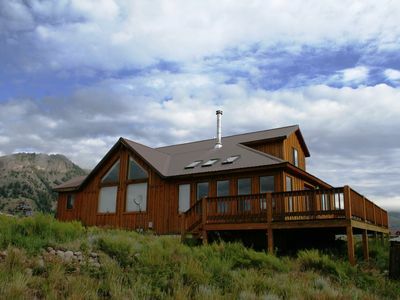 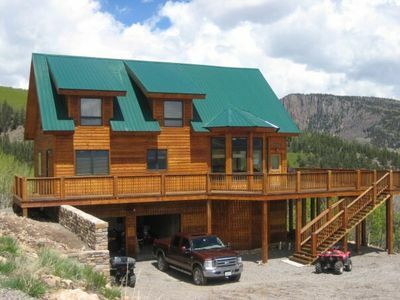 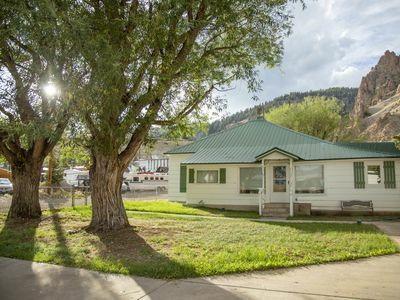 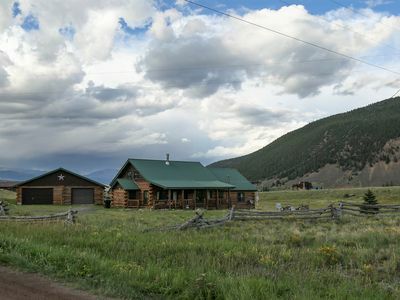 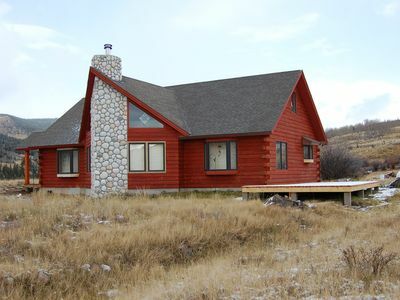 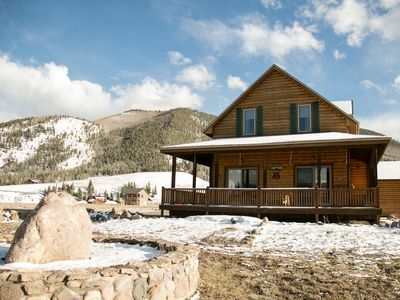 Just a block from Main street Creede you will find this charming home. 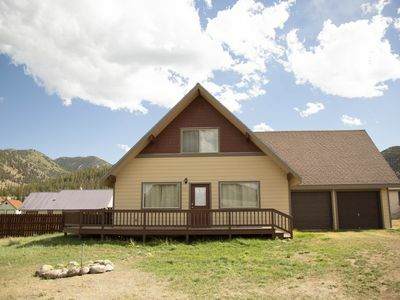 Three private bedrooms and two baths with large dining/ living area, sleeps 8-10. 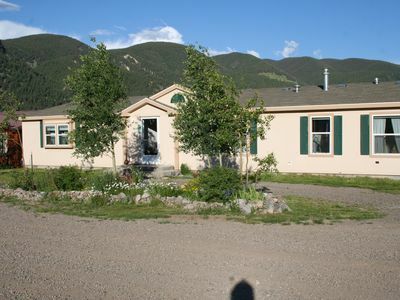 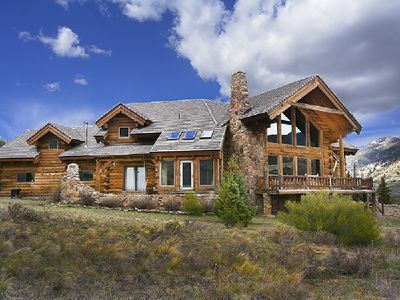 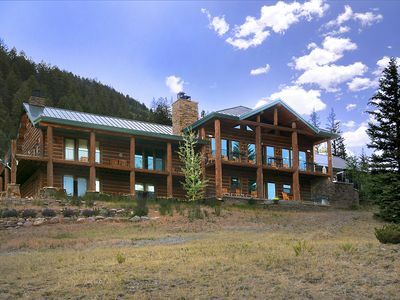 The corner lot is expansive and is adorned with mature trees providing privacy and cover from the Colorado sun. 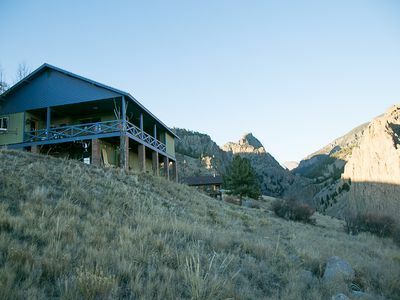 The yard offers plenty of area for your group to cookout and enjoying the Pinnacle. 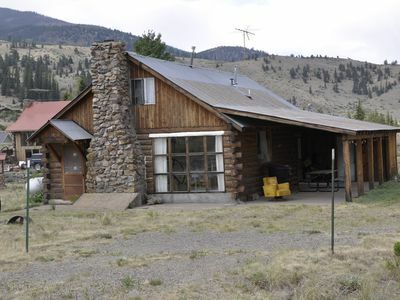 You'll love the location! 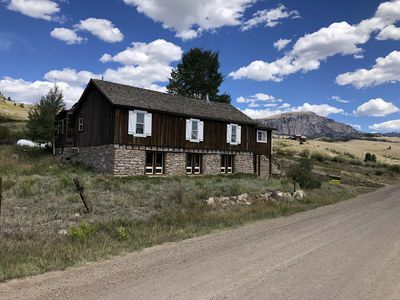 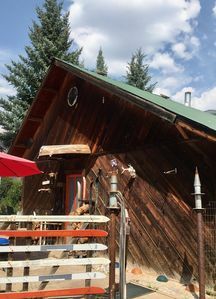 Easy walking distance to the downtown Creede shops and galleries, restaurants, award-winning Creede Repertory theater, grocery store, and the community gym. 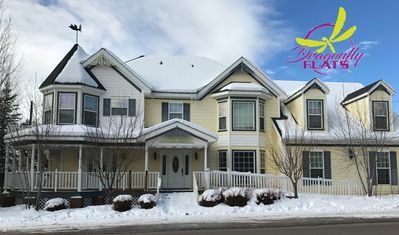 Book now for summer! 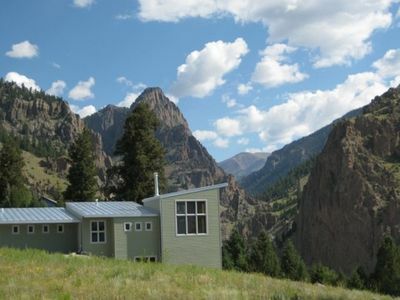 June dates are available! 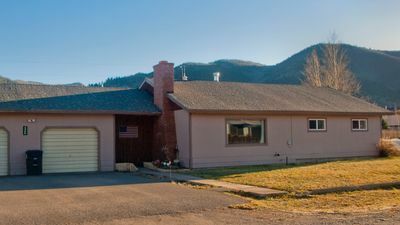 NEW LISTING!! 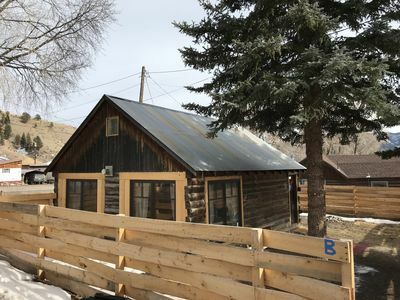 Historic Creede Cabin with a complete 2018 remodel! 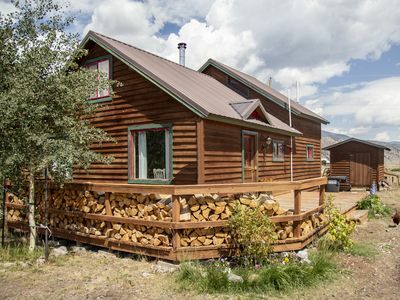 Sleeps 10 +!